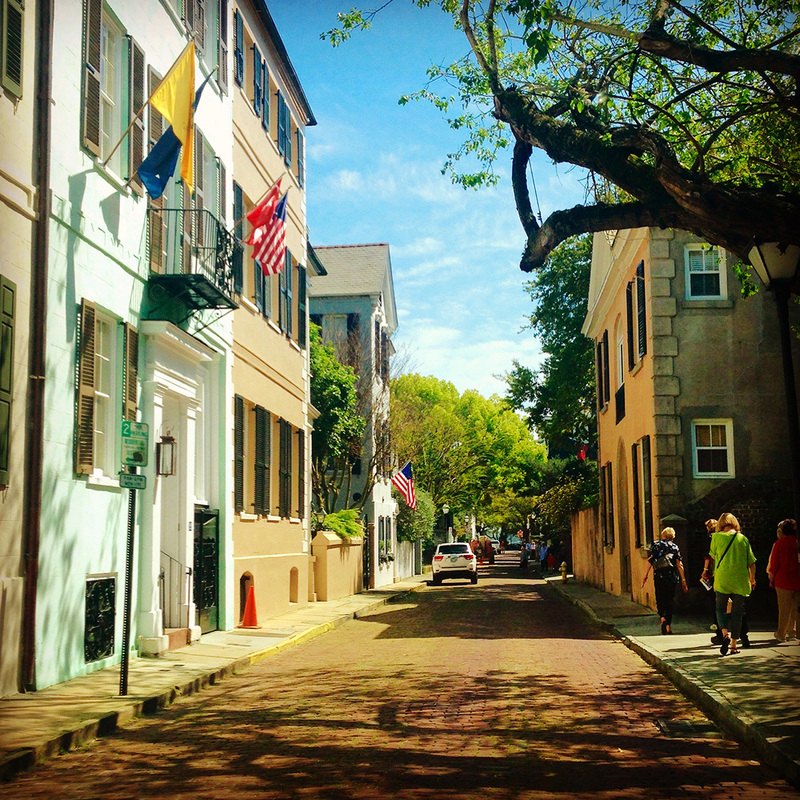 Charleston Neighborhoods are diverse in character, architecture and charm. 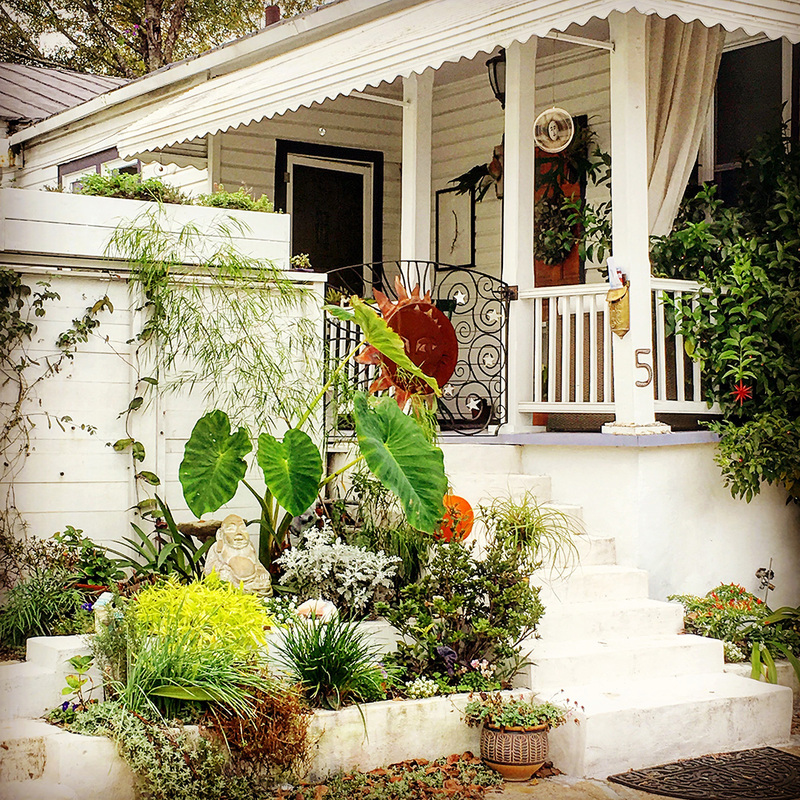 Each has a distinct personality that helps to make up the eccentric, lovely patchwork that is the Charleston Peninsula. To learn more about each one, click your mouse on a colored area. 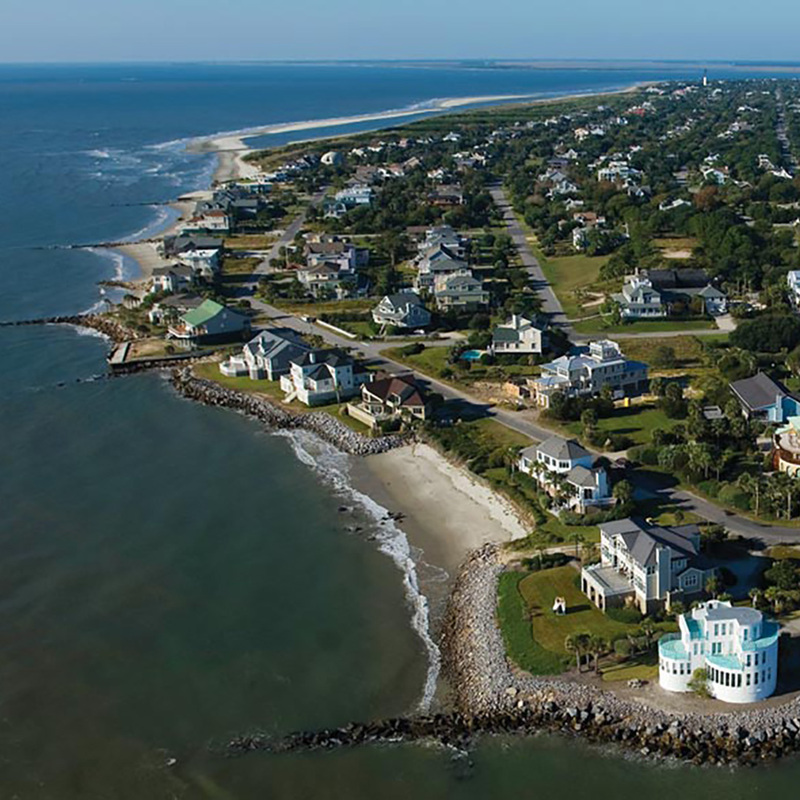 You can also use the map to explore the Islands, beaches and waterways on the eastern side of town, including Sullivan’s Island, Isle of Palms, Goat Island and Dewees. The Intracoastal Waterway runs right through them, and you’ll find sandy beaches on the Atlantic Ocean.